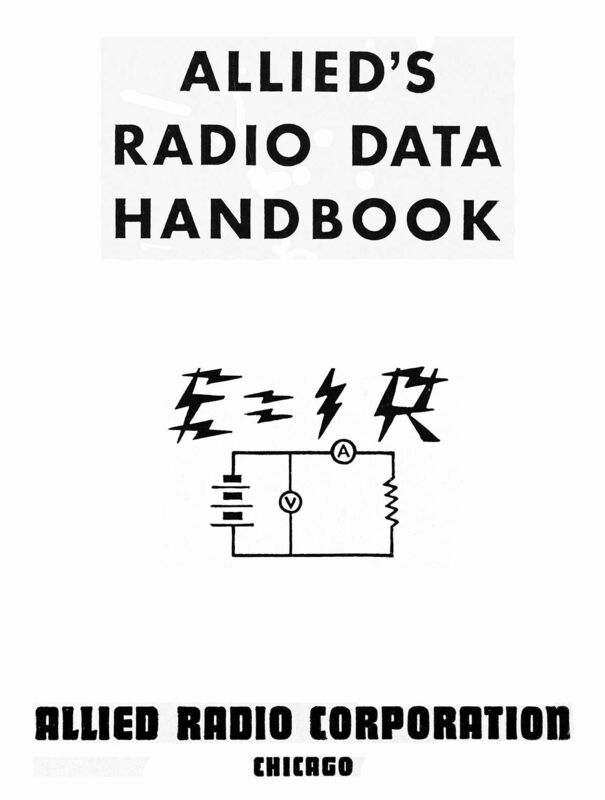 For sale is reprint 1950 Allied’s Radio Data Handbook. Book is 15th printing March 1950. Manual is 48 pages long, filled with radio formulas, tables. Book was scanned in our shop at 800dpi, printed on premium 28Lb archival paper. This entry was posted on April 28, 2015 by Megha.